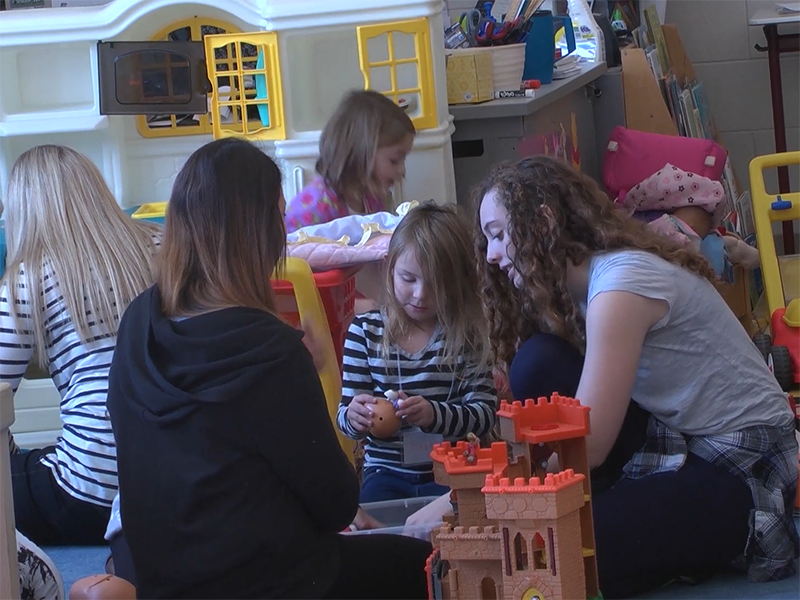 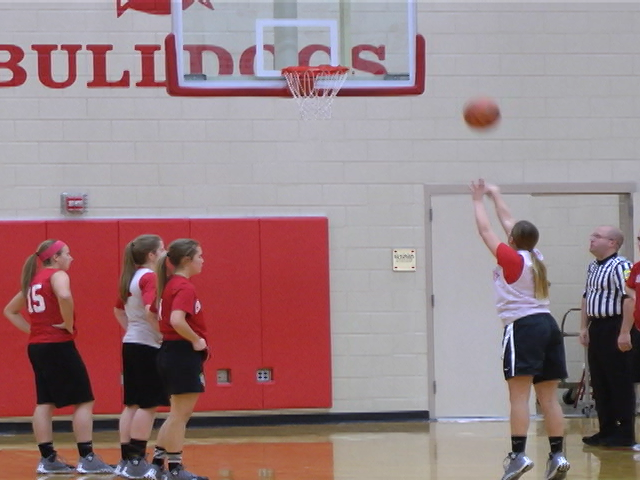 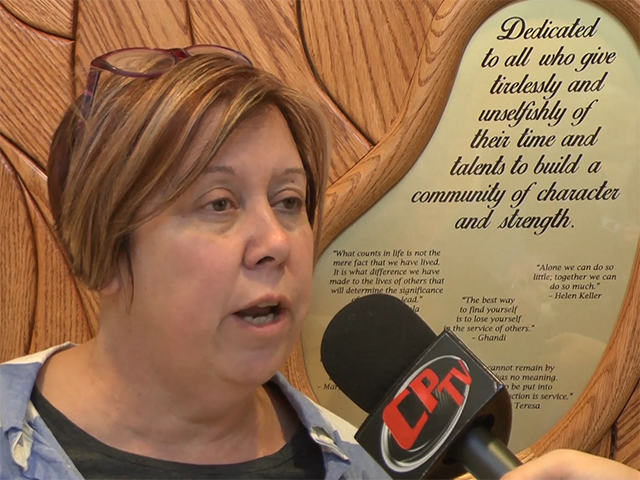 This week on CPTV: Contractors are onsite 7 days a week, quickly attempting to wrap up work on a new, off the square attraction site, new graduation pathway requirements for the class of 2023 can actually benefit some students starting this year, and we’ll get you caught up on all things CP sports after the completion of all fall sports and the start of winter sports season. 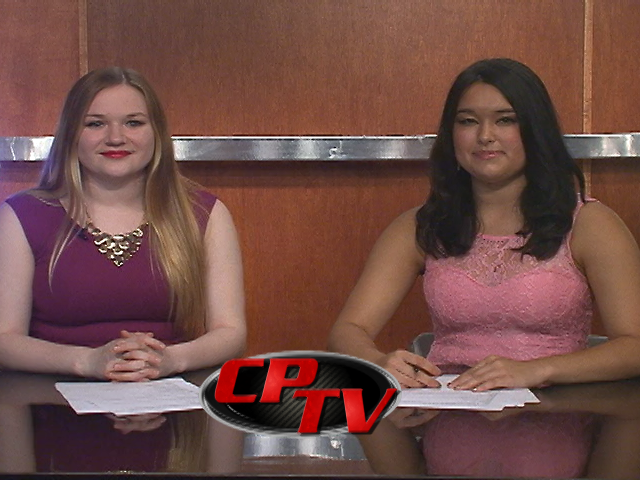 This week on CPTV, Ashley Reed looks into school lunch charging policies, numerous CPHS athletes participate in National Signing Day, and on the heels of the presidential election the theatre department opens their fall play aptly titled, “The Election”. 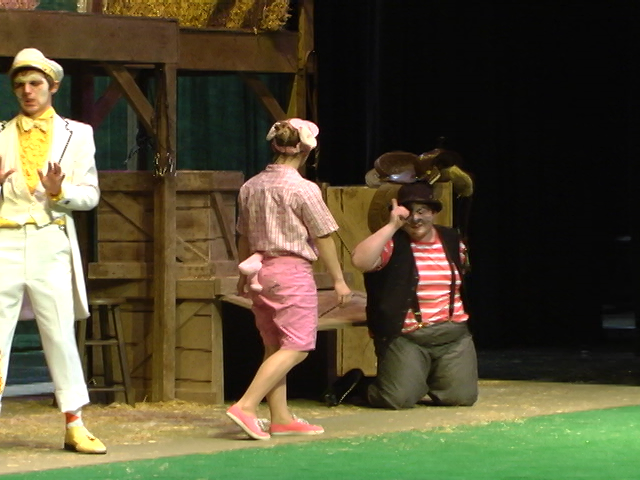 Final preparations are being made for CPHS’s Theatre Department’s fall production, “Charlotte’s Web” , Nick Sansone reviews the film Interstellar … & CPTV sports brings us a preview of some of the winter sports currently underway.